A few other meditation techniques you can try, as you like. Some people find the mantra meditation very intense, in terms of the energetic experiences and effects both during and after the meditation, itself. It’s not something to be concerned about; the majority of people don’t experience mantra meditation as too intense, or even as intense, at all. However, if you notice any specific types of discomfort, in either body or mind, after practicing mantra meditation, it’s a good idea to reduce the amount of time spent (say 20 minutes, down to 10 minutes, per session), and/or to try some other techniques. For people who do find mantra meditation too intense, breath meditation can be very effective. Sit down with your eyes closed in a comfortable position. Let your breathing come in and out as is natural. There is no need to slow the breath down or speed it up, or to breathe more deeply than you would normally. Bring awareness to the breath simply flowing into the body, and flowing out again. You can be aware of the breath either at the nostrils, or deeper down in the body as it fills the lungs, or you can simply be aware of the whole process of breathing. People tend to find their own natural preference. If the mind wanders away from the breath then gently notice that the mind has wandered and bring it back to the breath. Each time it wanders, bring it gently back again. Sometimes there will be a natural pause between the in breath and the out breath, or between the out breath and the in breath. When this happens, simply be aware that the breath is suspended either inside the body, or outside it. To keep awareness in roughly the same location, while the breath flows in and out. To keep awareness on the location of the pause between the end of inhalation and the beginning of exhalation, and vice-versa. You breathe in, with awareness in the heart; you breath out, with your awareness in the heart; breathing naturally, as in the first breath meditation, described above. Some people find it very hard to be silent. 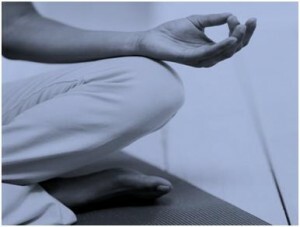 For them a good way to start meditation may be by practicing guided meditation. Although this is not recommended in the long run, always better to go inward without help from external means, it may be a good introduction to meditation. Realizing how being silent for a few minutes in a day can help restore the harmony will help you want to take up meditation more seriously. So we would recommend trying out guided meditation to begin with, but slowly move to some form of meditation that will help you move inward without help from external aids. 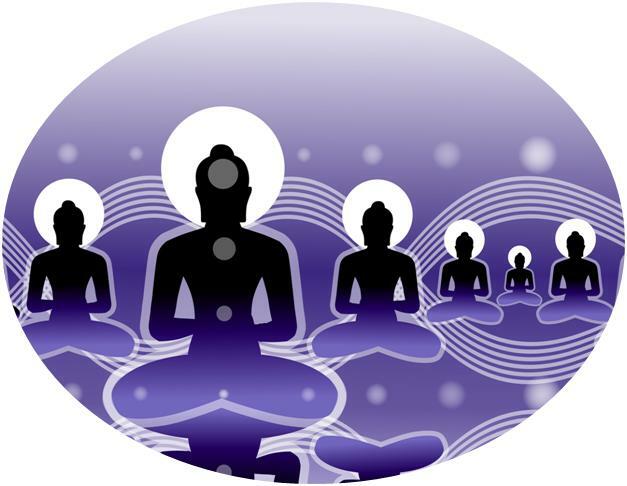 There are many free downloads of good guided meditations available on the Web. If you know of a good guided meditation link you’d like to share, please email us, for possible addition to the Resources section of the Living Unbound site.